One of the best things about any team is the diversity you will come across. Each with different strengths, weaknesses and interests, a mix of individuals helps you produce the best work possible. While there are many benefits to hiring a multitude of personality types, finding an office design that will help each employee thrive can be a little challenging. For the sake of brevity, we’ll focus on two ends of the spectrum and discuss introverts and extroverts. These two personality types are vastly different, and will mean individuals will have different needs. While an extrovert may thrive in a collaborative, team focused environment, an introvert may work best on their own and may need their own space to get things done. So how do you ensure your office is catering to all employees? See our tips below. Finding out which personality type an employee is can actually be harder than you think. Not all introverts are quiet all the time and you may discover extroverts you didn’t realise you had once they are put in a group setting. The point here is that you should never assume what your employees need or like. Ask them. A quick survey could be a great way to get some answers, and give quieter people the chance to think about what they would like in their work space and to voice their opinion. Ask what kind of additions they wish they had in their work space. Ask in what environment employees feel they work best. The answers might surprise you. Once you have the information you need, you can start planning your new office space. Depending on how much you are willing to spend and how much you want to change, you can choose a complete fitout or make simple additions that make a big impact. 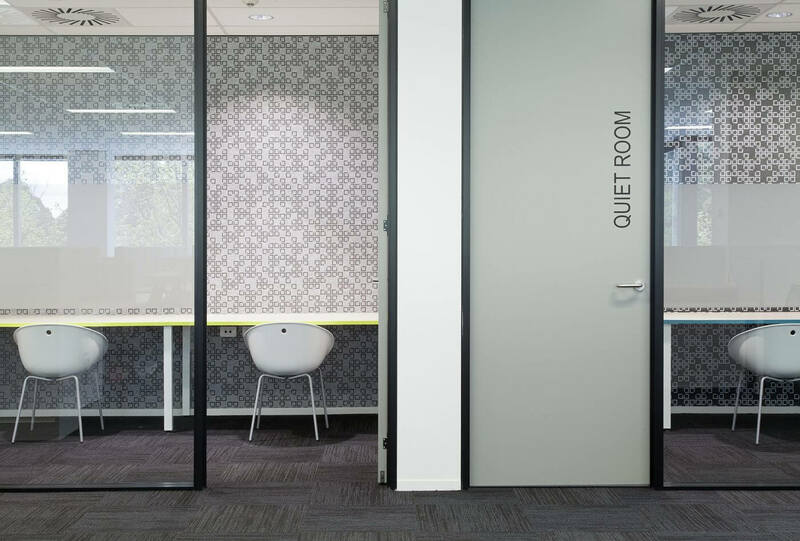 For example, while many companies place emphasis on collaboration, introverts may prefer quiet areas to conduct phone calls with clients or complete solo work. Giving your employees alternative work spaces like little private nooks is a simple way to cater to the masses. Of course, as your team grows and changes, the need for various work spaces will transform over time. So, you will want to choose office set ups that can be altered as you see fit in order to get value for money. Reconfigurable furniture and walls will be great investments in this instance.